At Teplar, we create powerful and intelligent solutions that are infused with high-end Artificial Intelligence that not only integrate seamlessly with your business processes but are self aware of boosting operational efficiency and business growth. 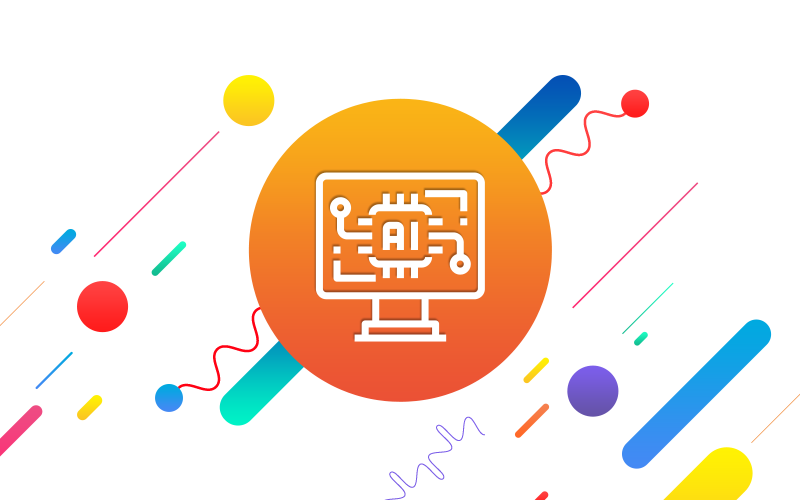 We combine Artificial Intelligence with our software product engineering expertise to help our clients realize highly intelligent and interactive AI systems and applications. AI-powered apps are getting smarter and more intelligent than ever. No better day than today to take a swim in the ocean of AI app development with us. Artificial Intelligence extract specific value from data by automating processes and producing actionable insights. Machine Learning algorithms understand or learn data insights and predicts future according to the current trends. Deep Learning patterns are smart intelligence solutions which automatically identifies the distinguishing signals of any given data. Chatbots is artificial intelligence enabled messenger which helps for human-less communication and transactions. RPA is business process automation technology, which automates the repeated actions of specific processes in existing software.